BREMERTON – People who work in galleys on state ferries are calling for health care insurance through their employer. 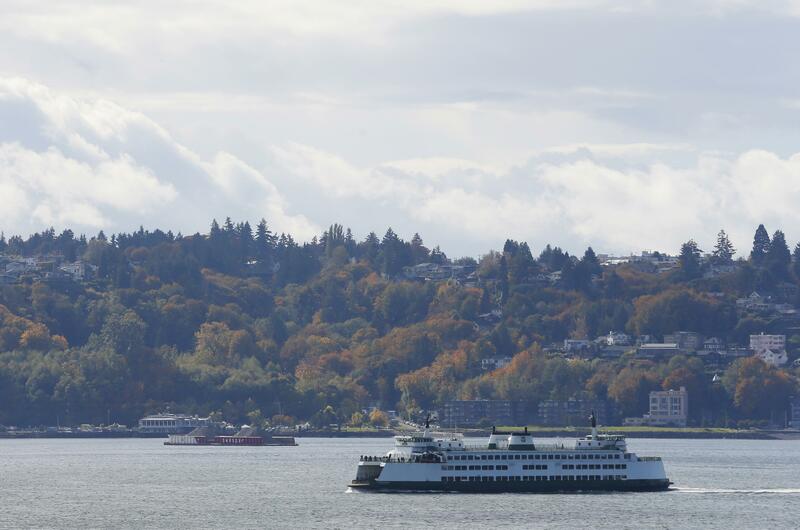 The Kitsap Sun reported that Connecticut-based Centerplate took over Washington State Ferries’ galley and vending contracts last year, with legal challenges delaying their takeover until October. Centerplate says no major insurance carrier will cover the galley workers because the job is too high risk; it employs mostly women over the age of 45 and it’s on the water. Previously, galley workers were employed and insured through Olympic Cascade Services. Inlandboatmen’s Union Business Agent Chris Simmons says it is unbelievable that a national company like Centerplate can’t find health care for its workers. The state contract Centerplate took over does not require the company to provide health insurance or participate with the union. Published: March 28, 2017, 10:55 a.m.